You can always find beauty in every part of the kitchen. 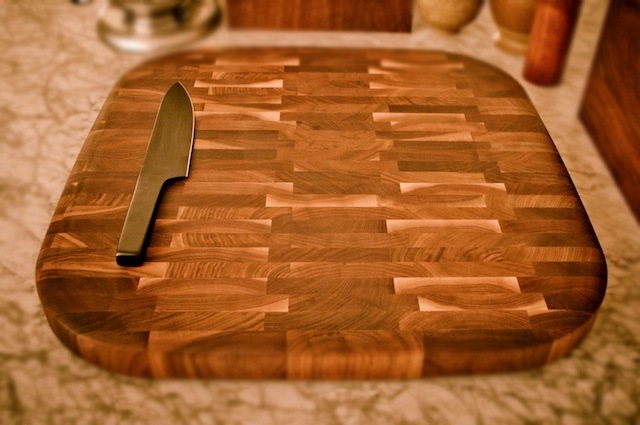 Here you can find it with the cutting board. 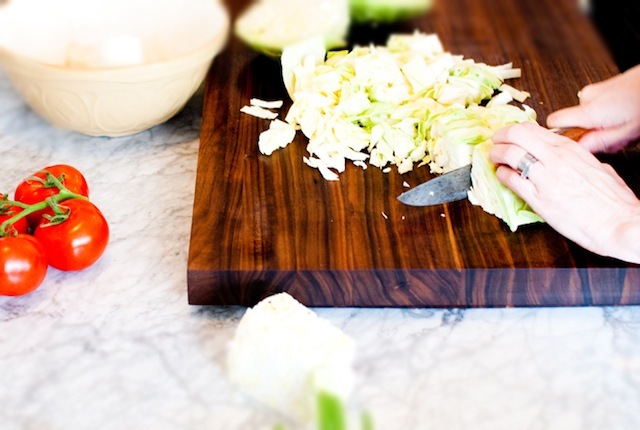 OnOurTable is a group out of Canada and find themselves creating a wonderful set of cutting boards that would be a great addition to any kitchen. They are available to buy direct if you’re interested. Take a look for some more information or just read through their blog and Facebook page for some more great ideas. Posted on June 11, 2012 by chaQula	in Food | Tagged accessories.